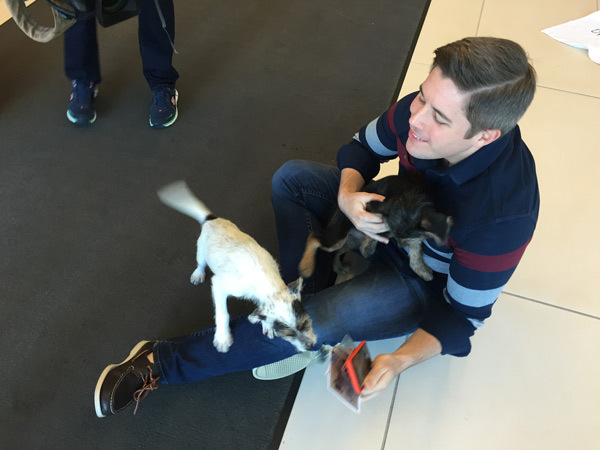 A pair of adorable puppies paid a visit to the 6abc studios Thursday morning. 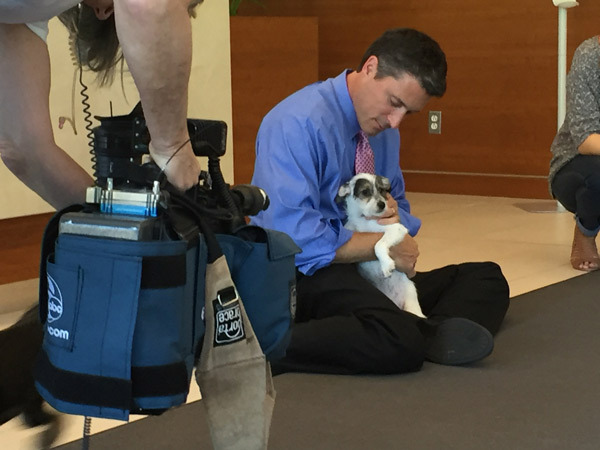 PHILADELPHIA (WPVI) -- A pair of adorable puppies paid a visit to the 6abc studios Thursday morning. 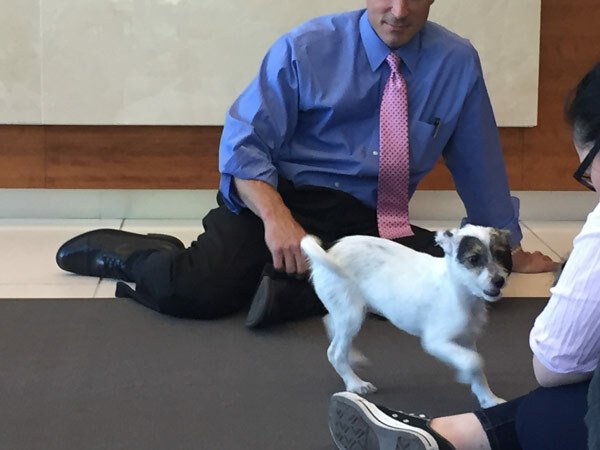 Action News anchor Matt O'Donnell and several producers took time out of their day to sit on the floor and play with the pups named Ryan and Robbie. 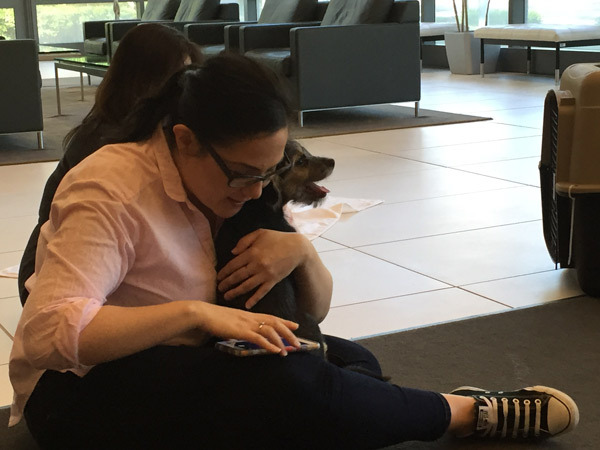 The Pennsylvania SPCA brought them by, for Puppy Playdates, to help bring stress relief to workers across the city of Philadelphia. Of course, the hope is that someone will fall in love with them, and give these guys a "fur-ever" home. 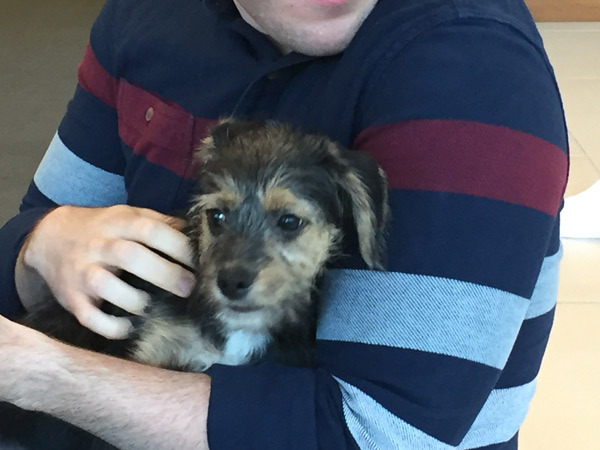 "The purpose is to find homes for these animals that the number one thing we're doing here," Gillian Kocher of the PSCPA said. 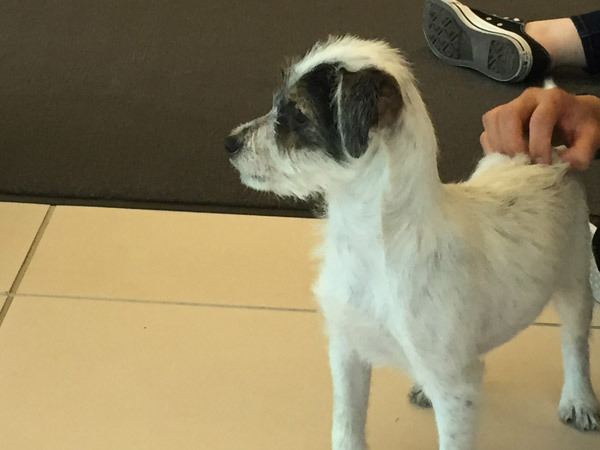 The SPCA teamed up with Uber to make this Puppy Playdate a possibility. 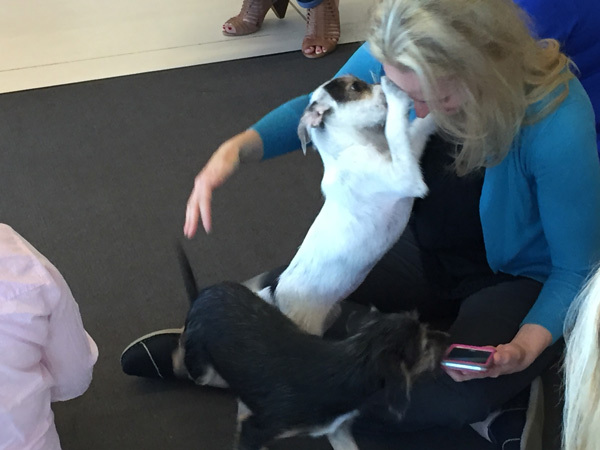 This is the second year for the puppy friendly event and it is expanding to more workplaces across the region.